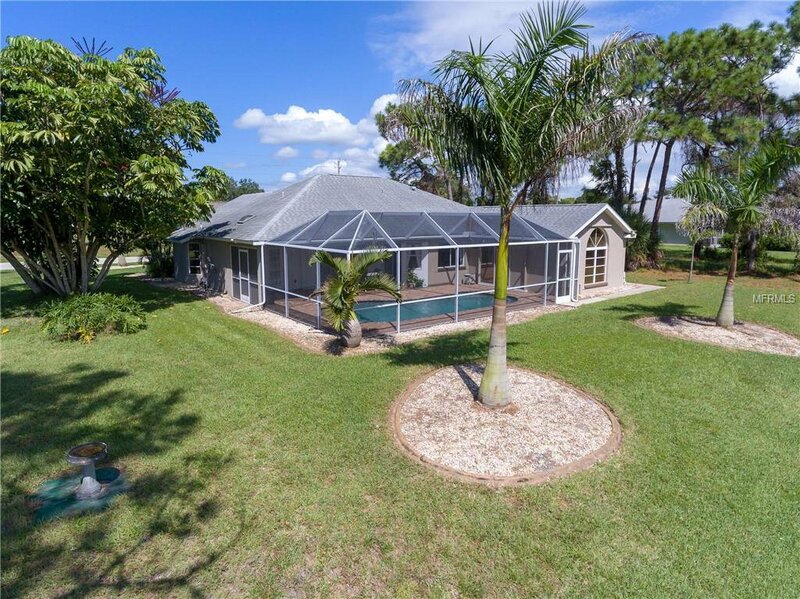 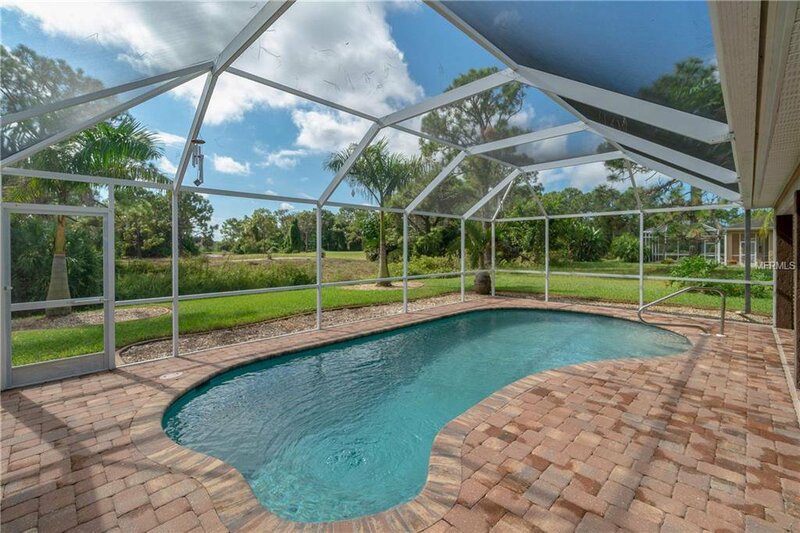 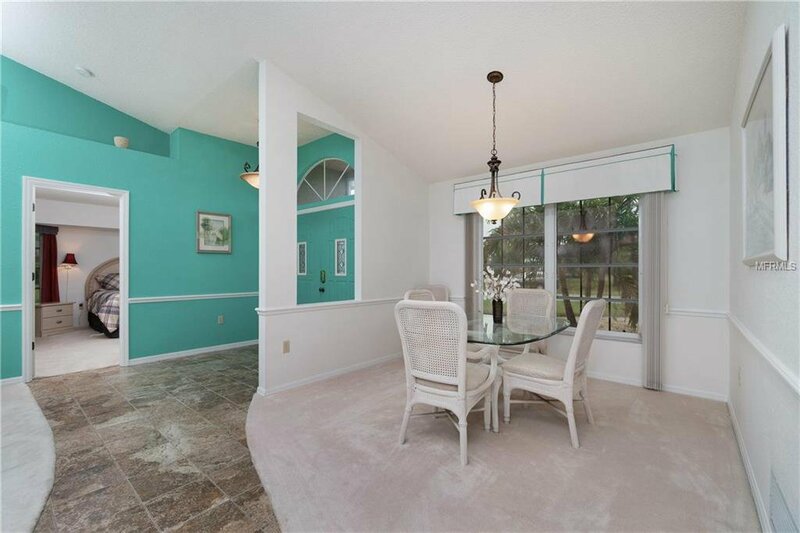 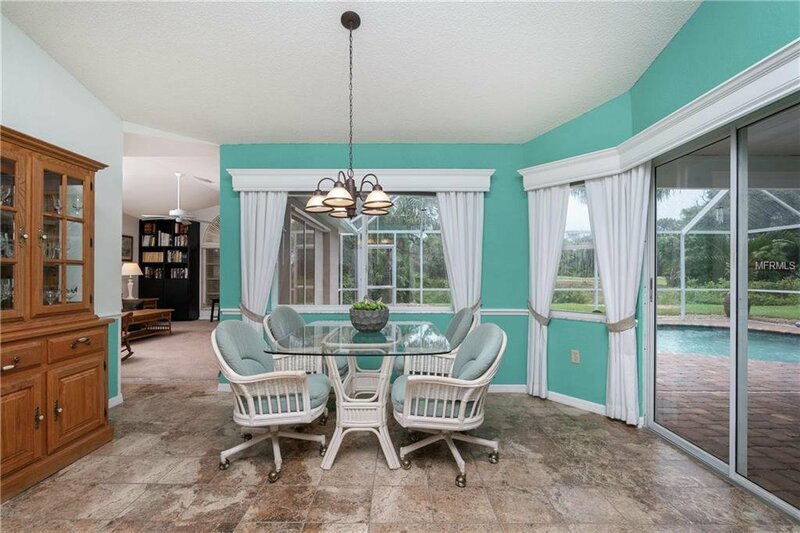 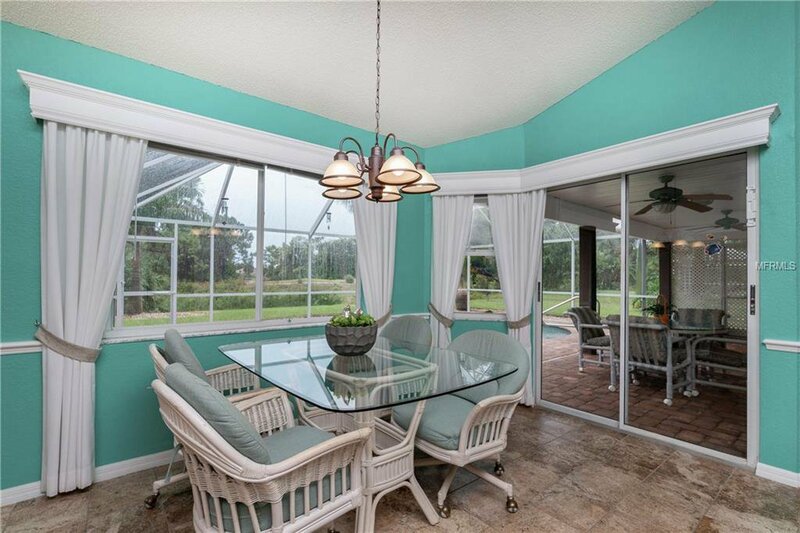 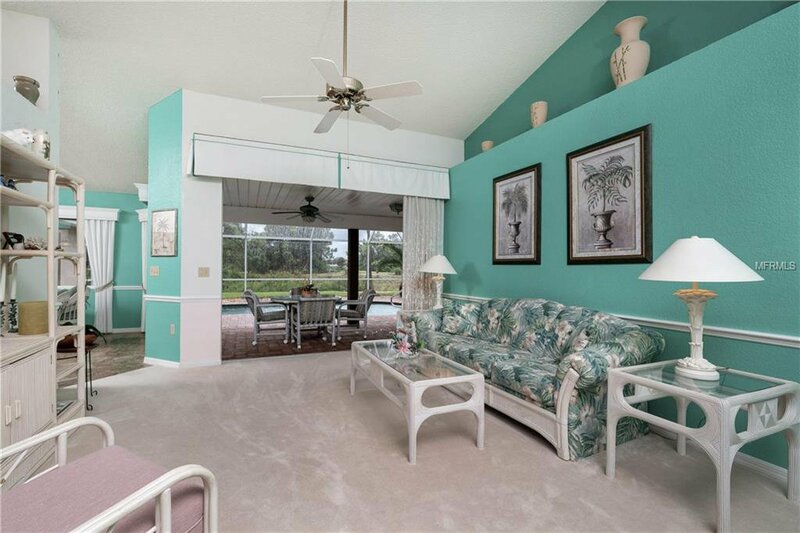 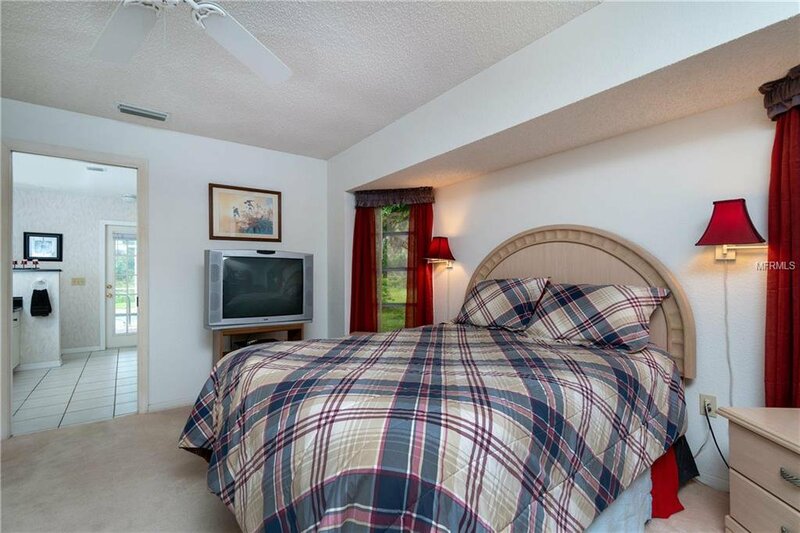 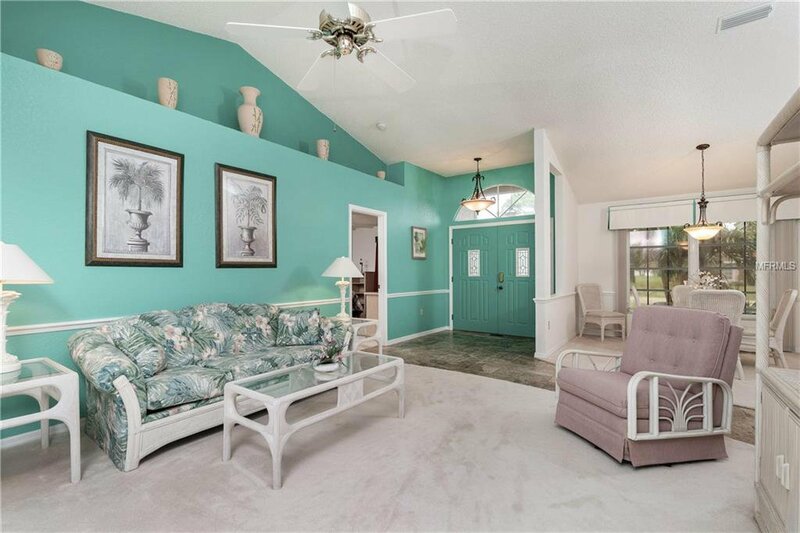 This spectacular Furnished Golf Course Pool Home is Florida living at its best! 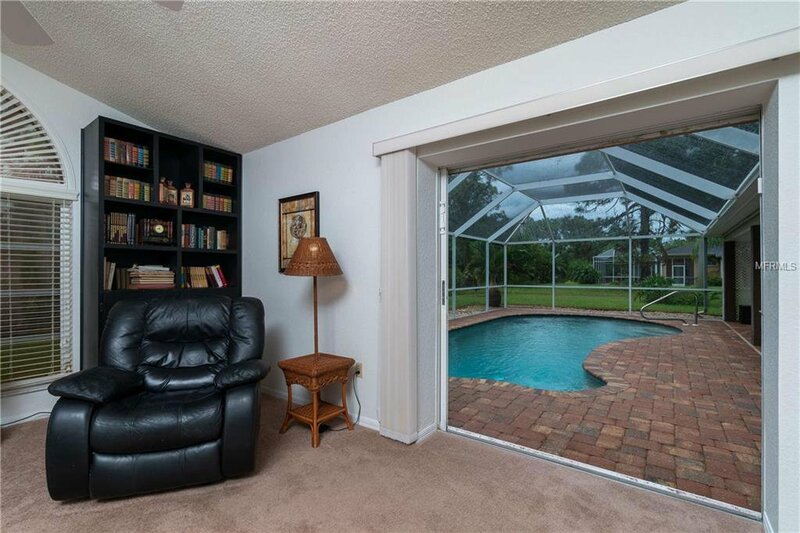 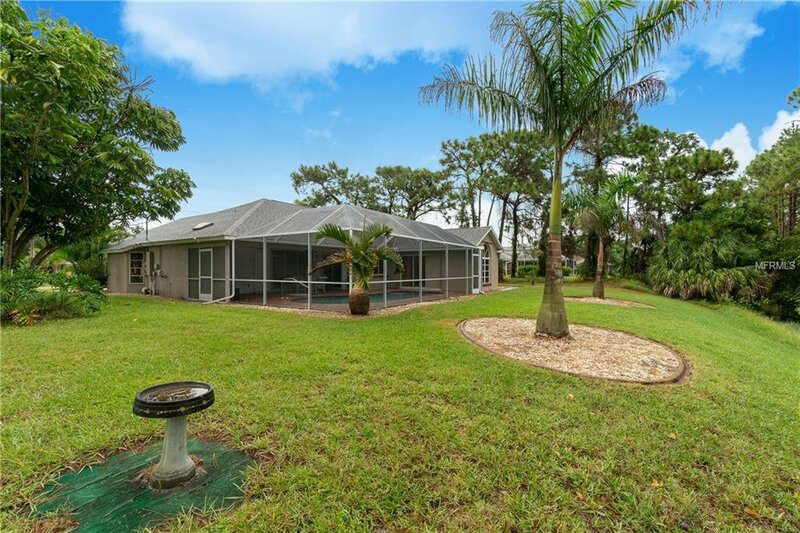 Leave the real world behind as you step through the Screened Entrance and Double Front Doors. 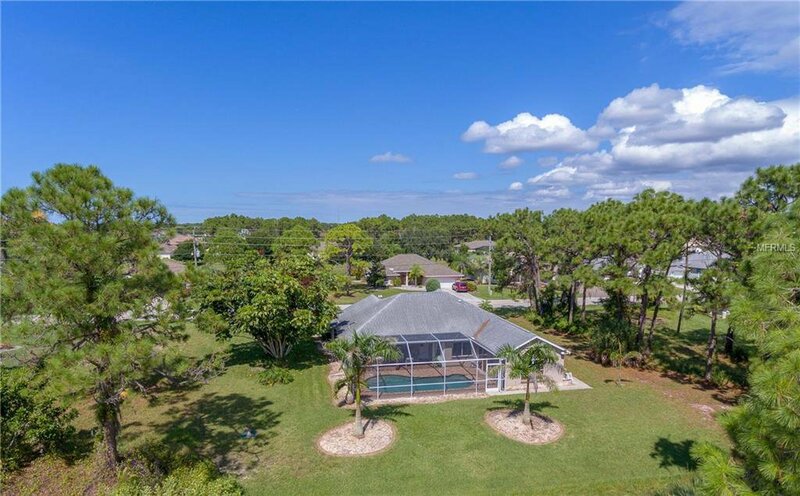 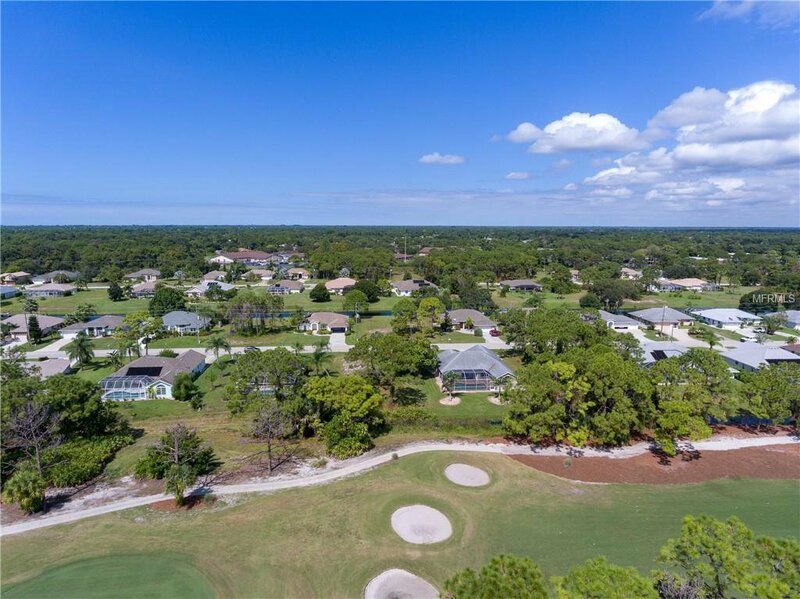 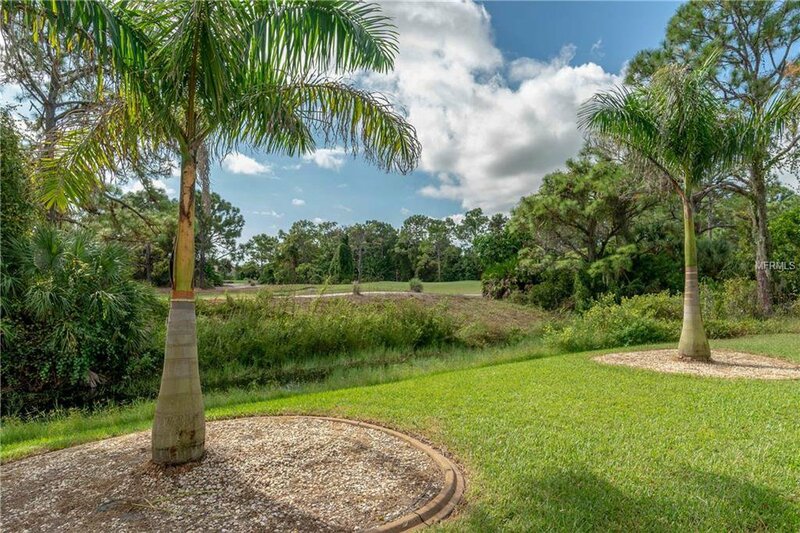 The park-like Golf Course Views from your private oasis take center stage through pocketing sliding glass doors, just past your sparkling Salt Water Pool and Screened Brick Paver Lanai, where your coveted Southern Rear Exposure keeps your pool in the sun all day. 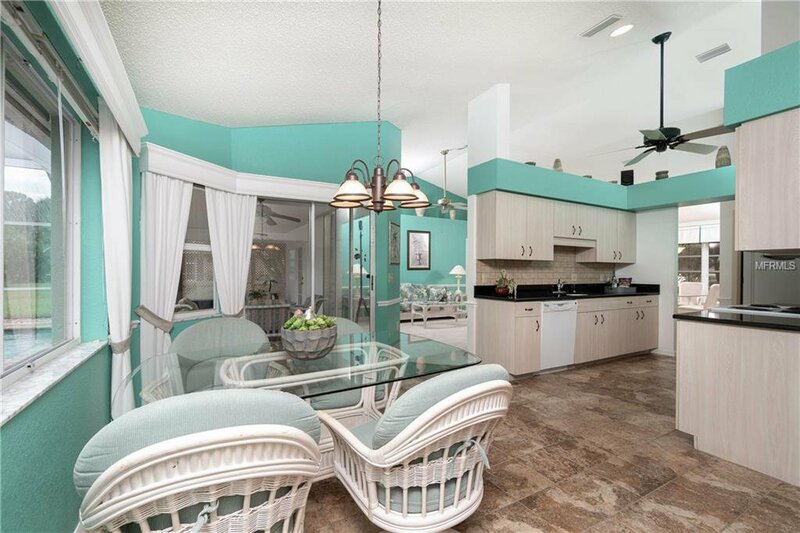 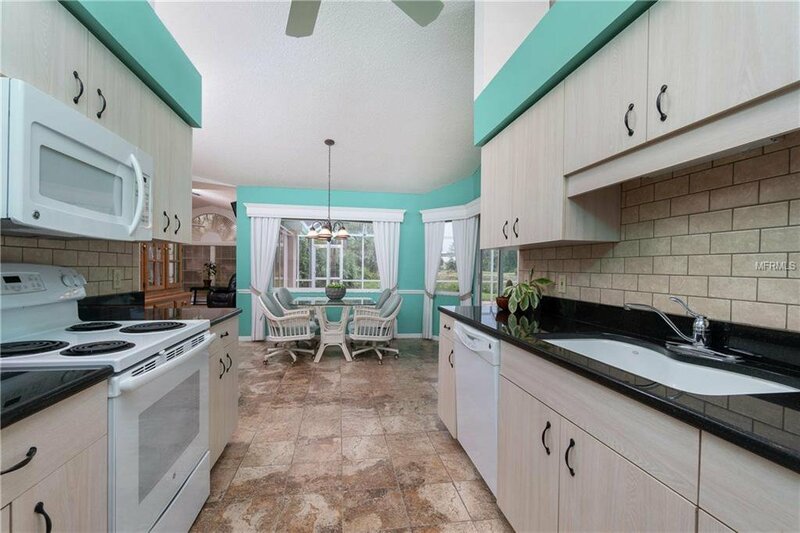 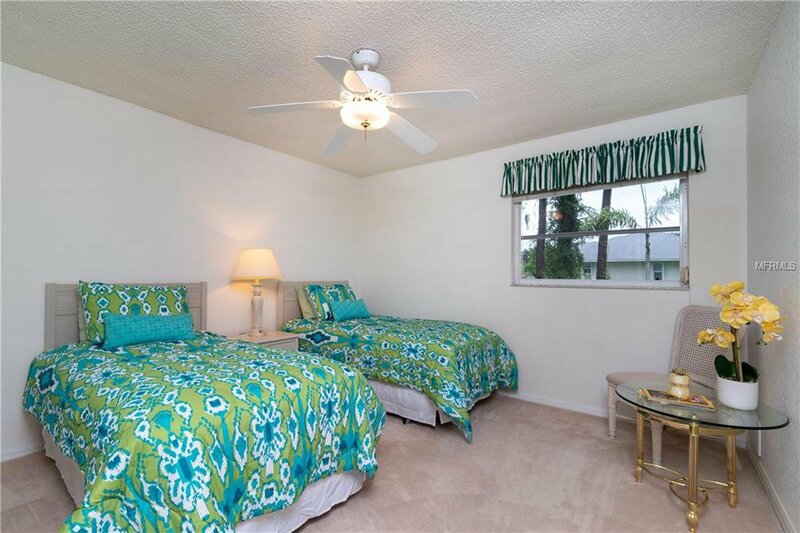 The upgraded lighting, tropical wall colors, and tile floors are just the beginning. 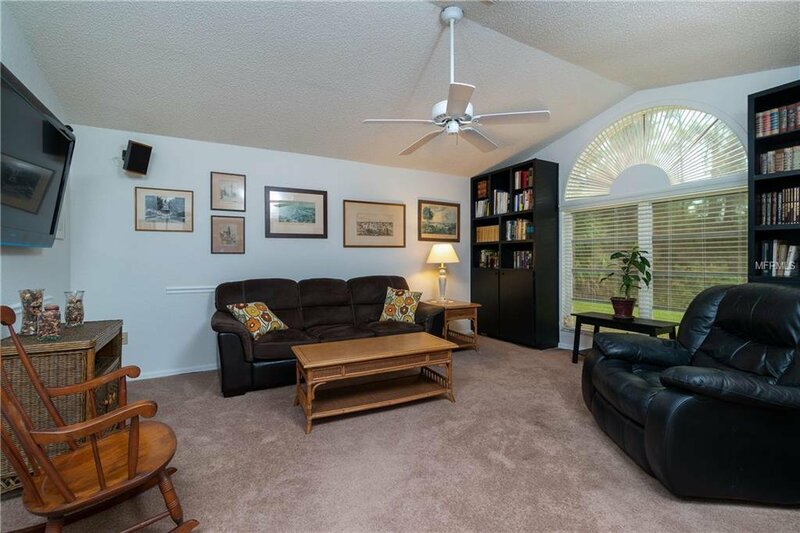 Vaulted ceilings, numerous windows, skylights, and sliding glass doors create additional volume and an energizing flow of natural light. 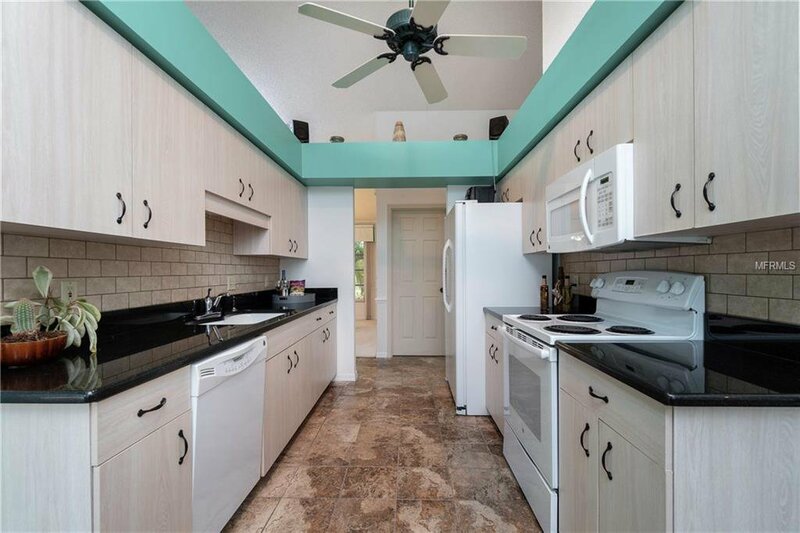 The Kitchen offers beautiful granite counters, an attractive tile backsplash, and spectacular views. 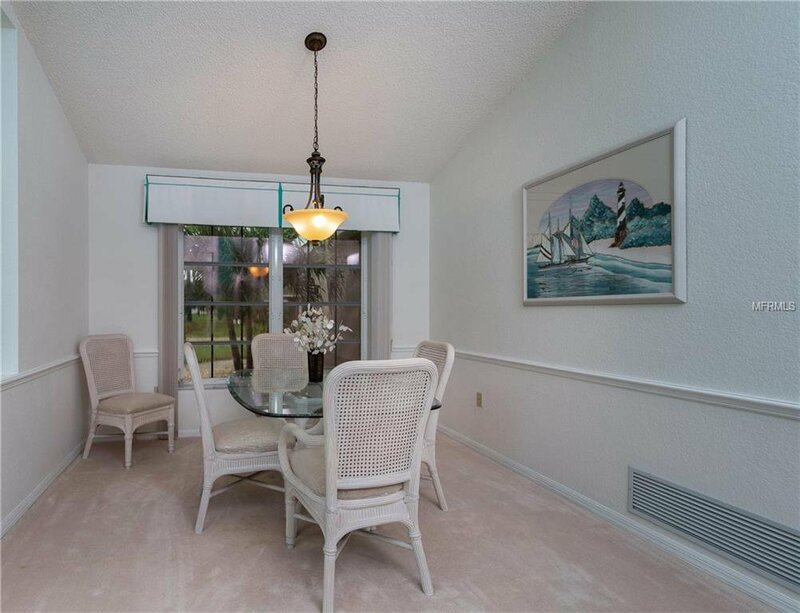 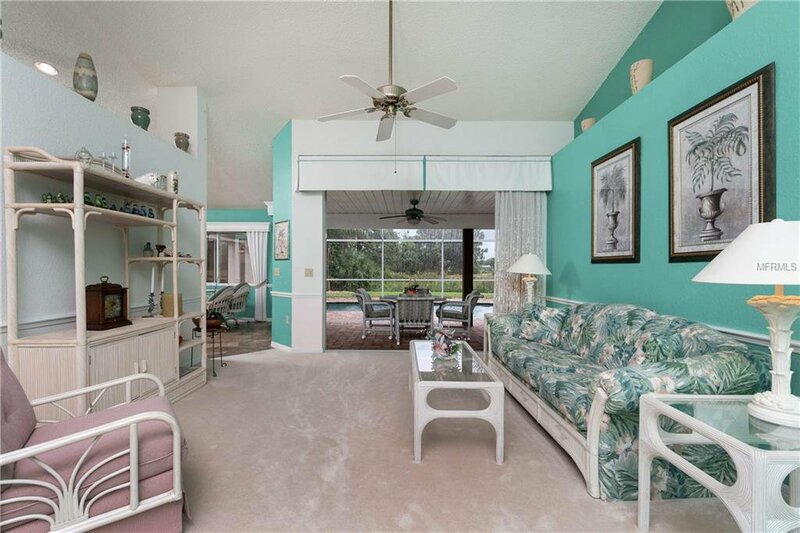 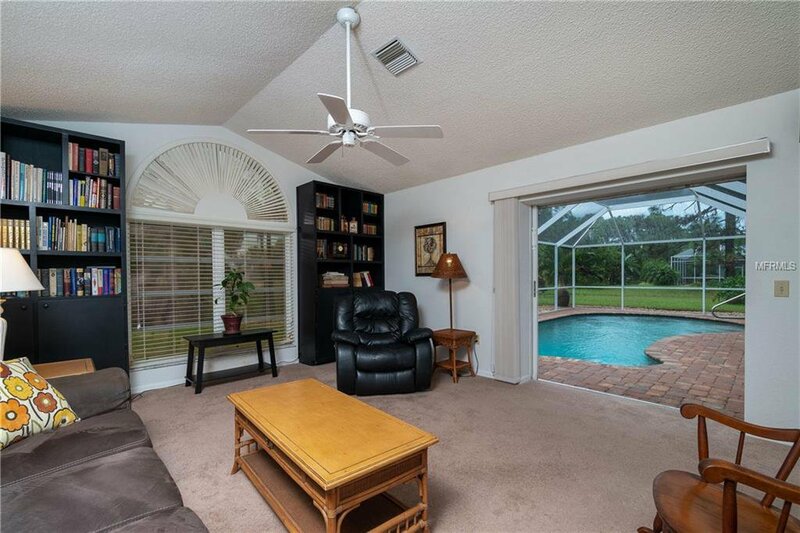 The Living Room and Family Room both have sliding glass doors opening to the spacious lanai with the kitchen in between. 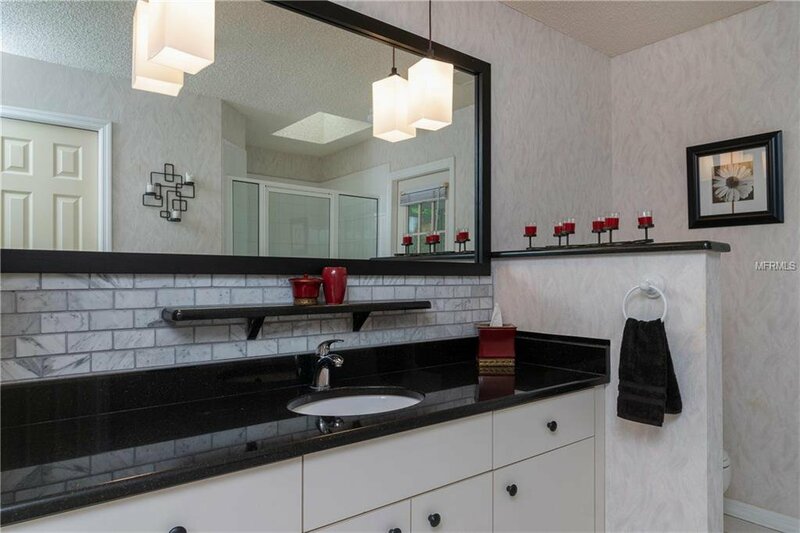 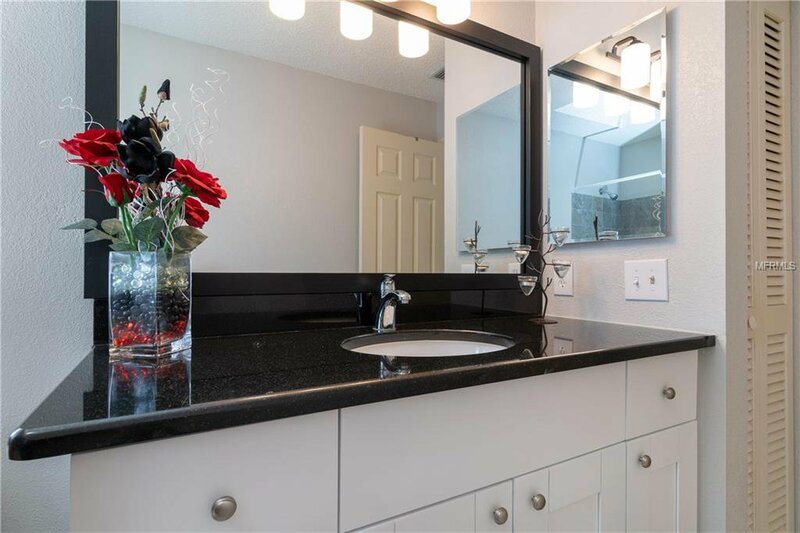 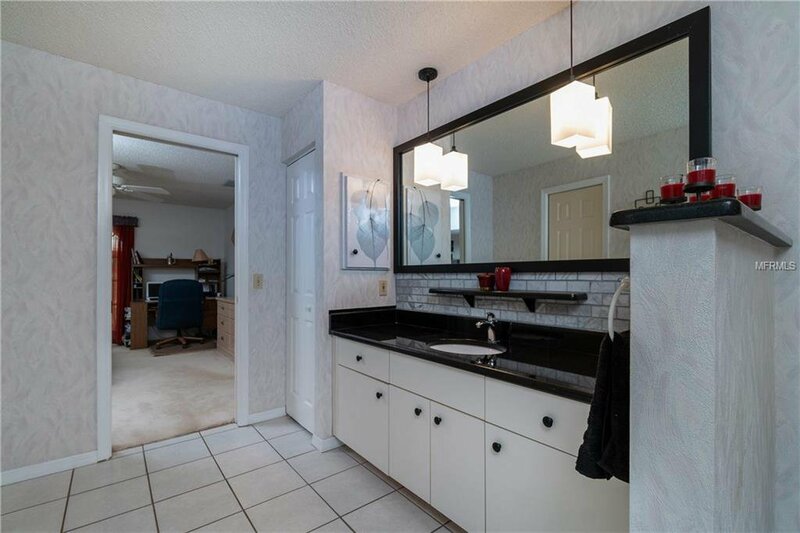 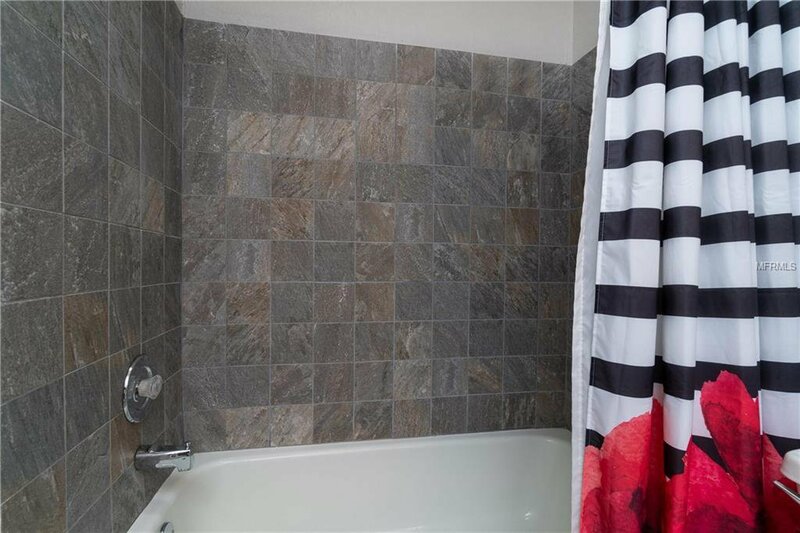 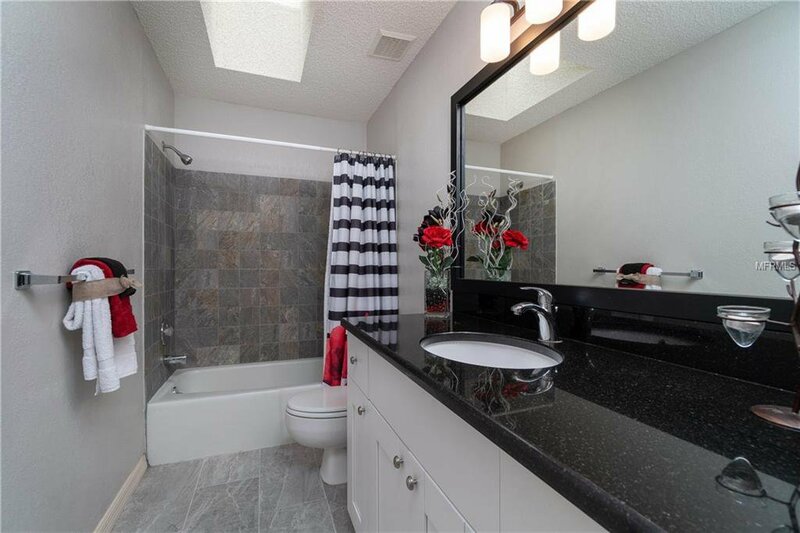 Both Bathrooms were renovated and feature Granite Countertops, Designer Tile, and nice cabinets. 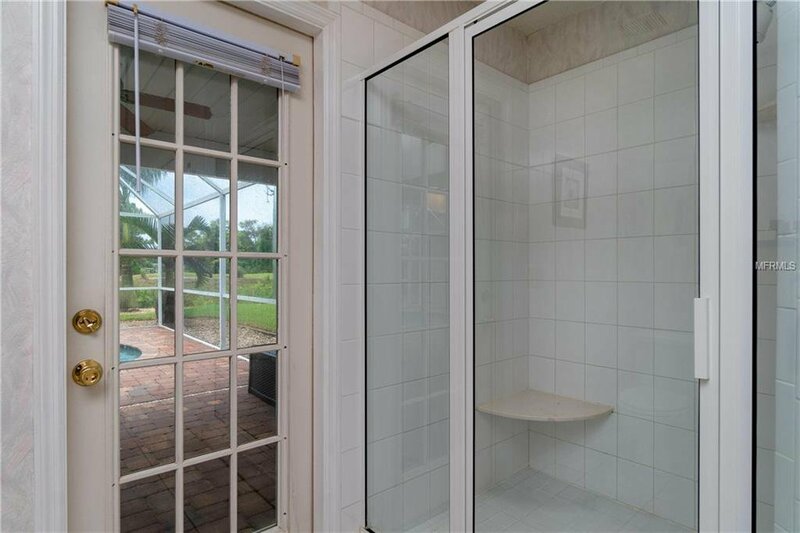 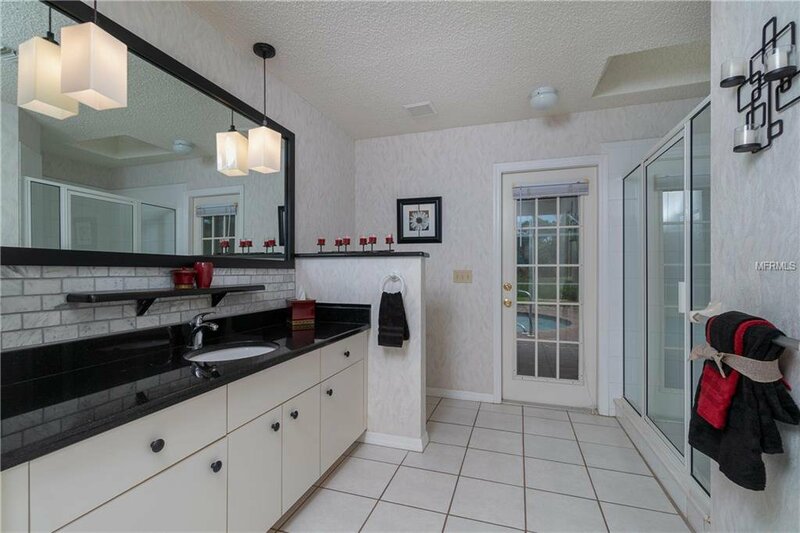 The Master Bath has direct access to the lanai keeps your floors dry after a dip in the recently resurfaced pool. 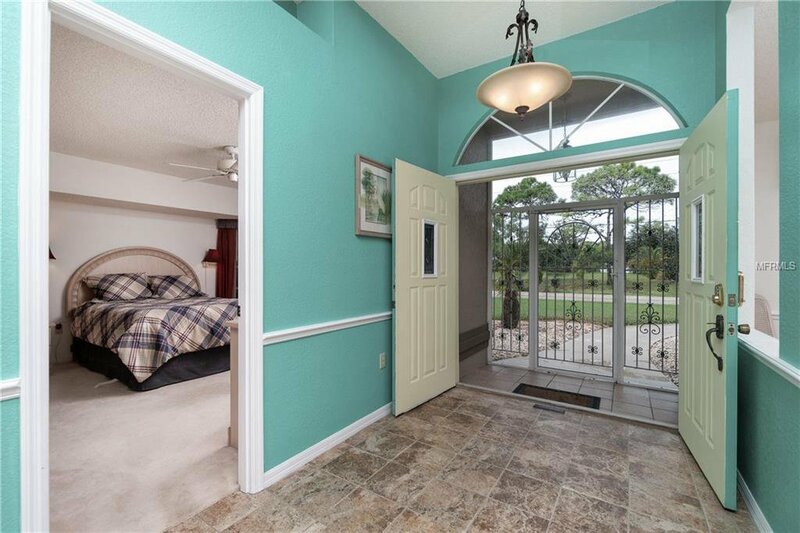 Have breakfast in bed with more gorgeous views through sliding doors as you plan your day. 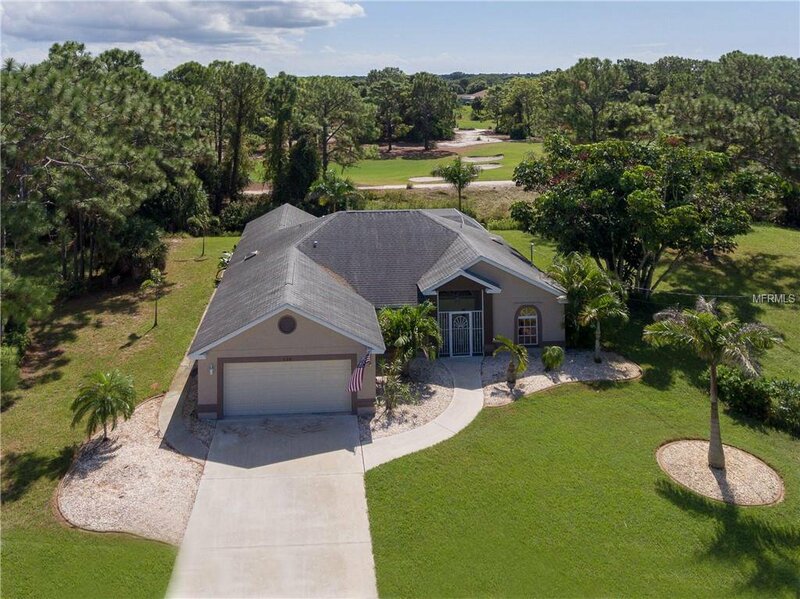 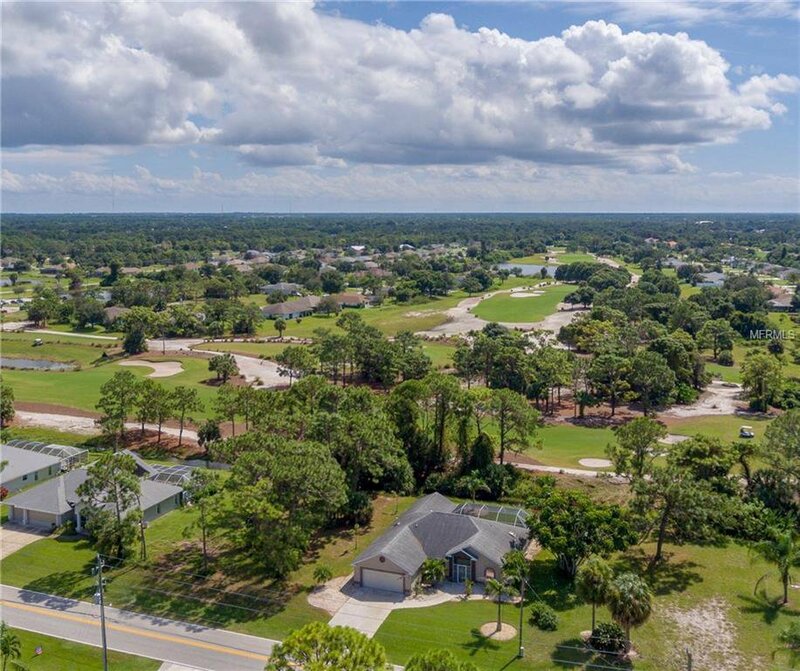 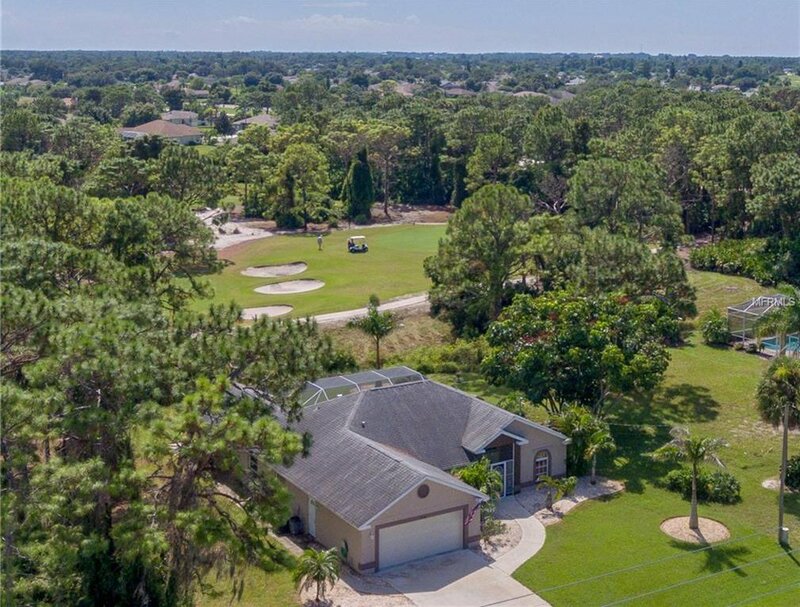 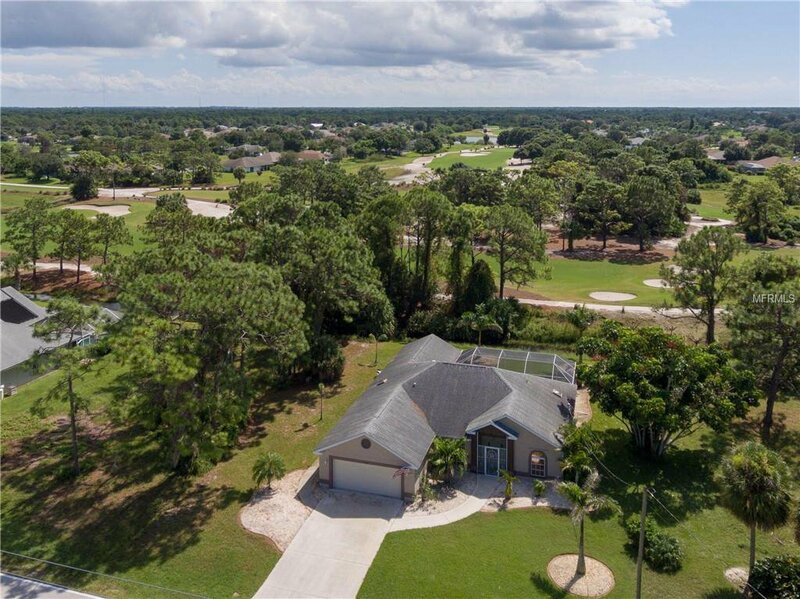 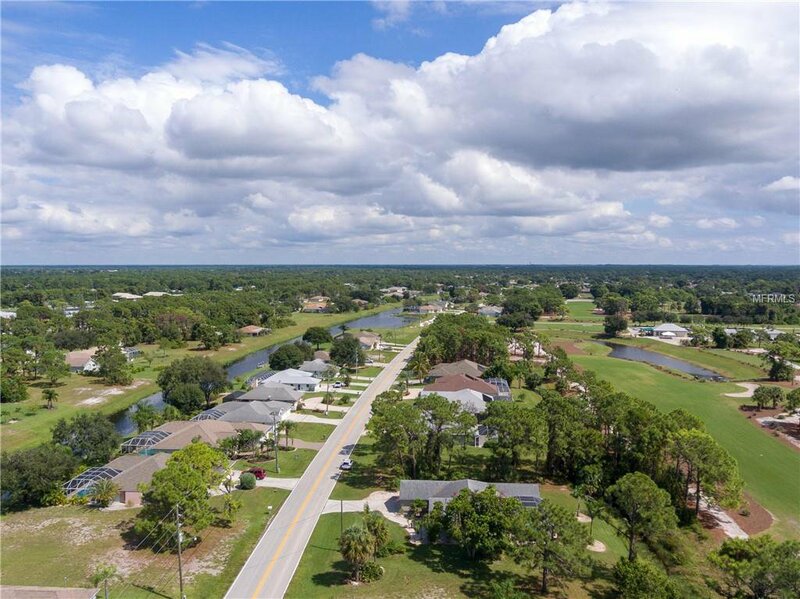 Golf at one of five community courses, lounge by your pool, or spend the day at a local beach. 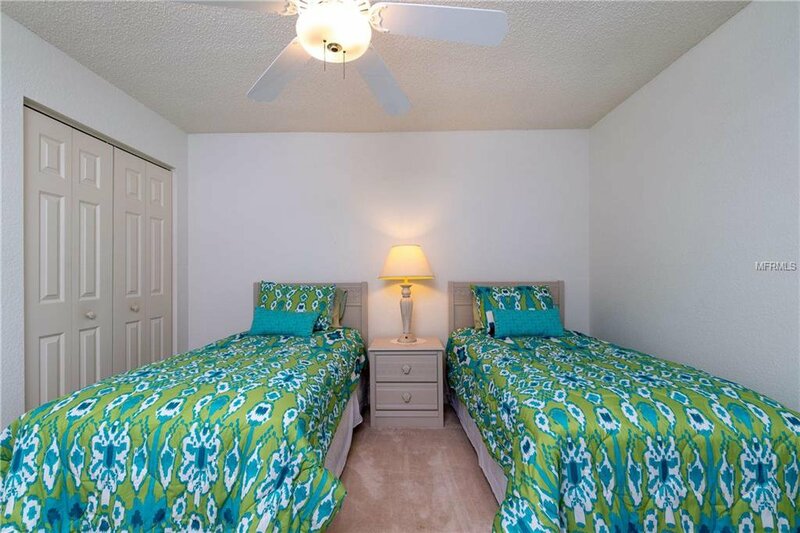 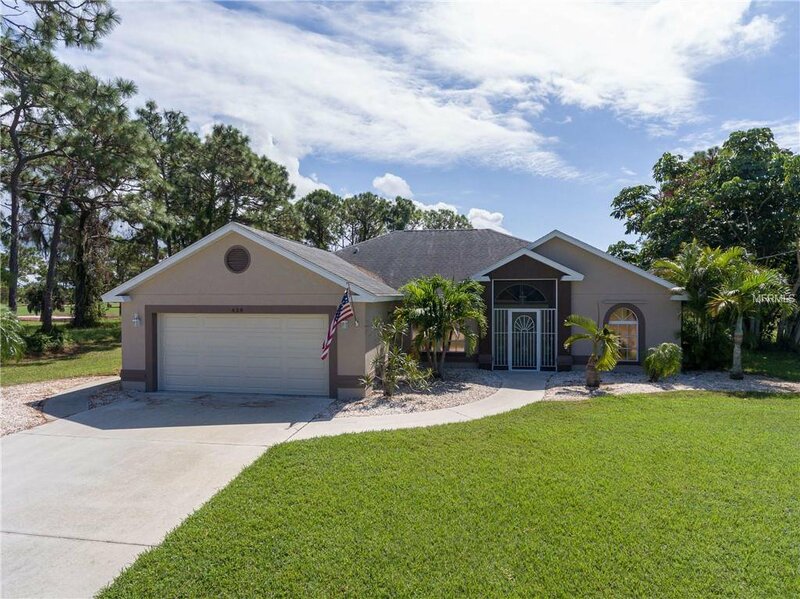 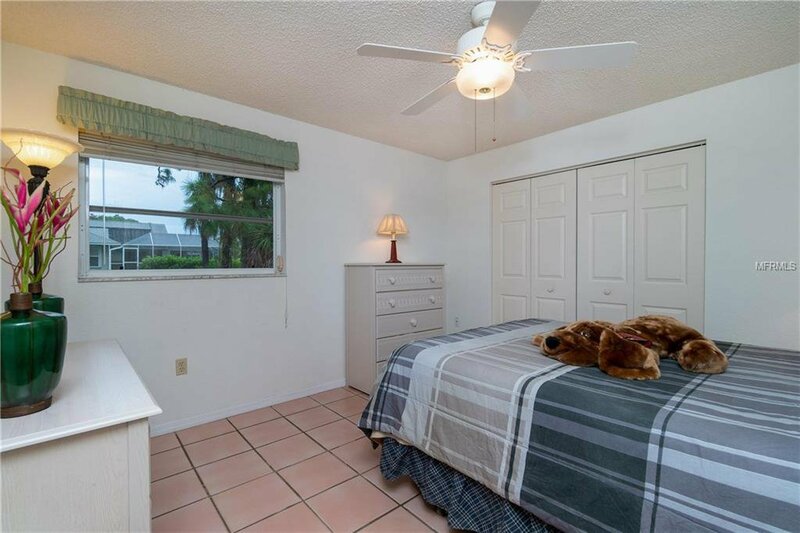 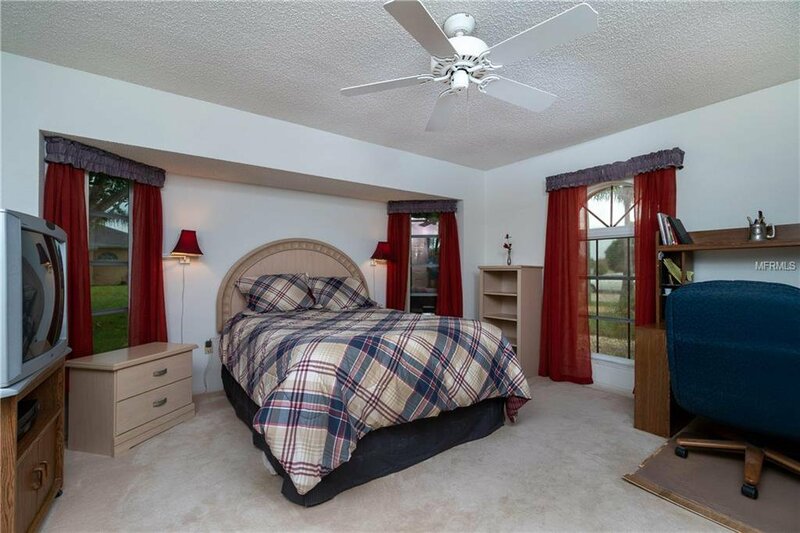 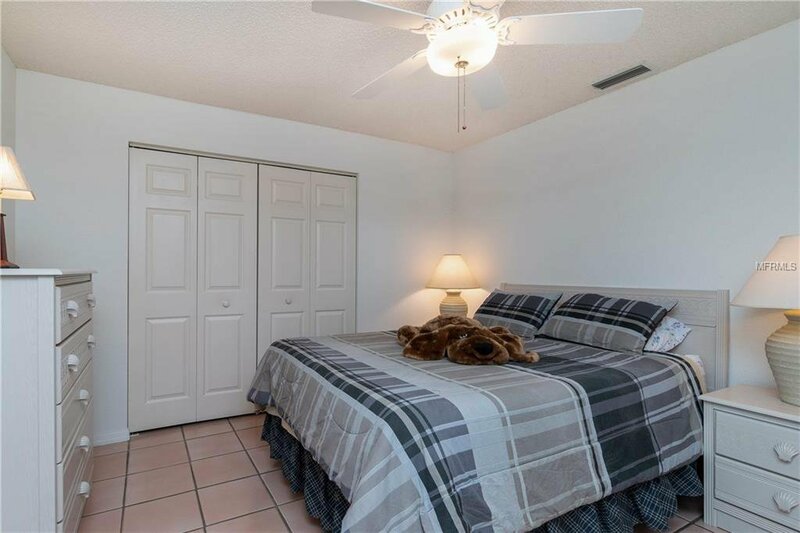 The Split Bedroom Floor Plan gives you privacy & the Newer HVAC system, 2010 Roof, no flood insurance required, and Hurricane Shutters provide peace of mind. 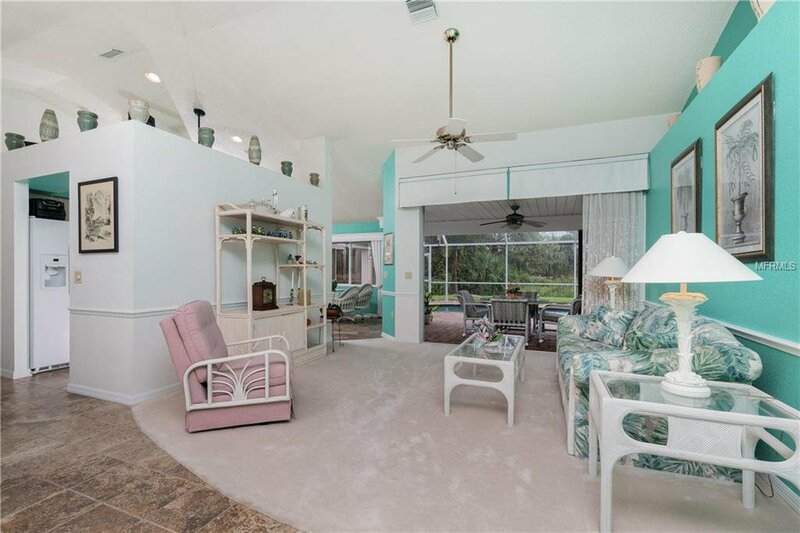 With furnishings already in place, hang your hat and start living life in paradise!